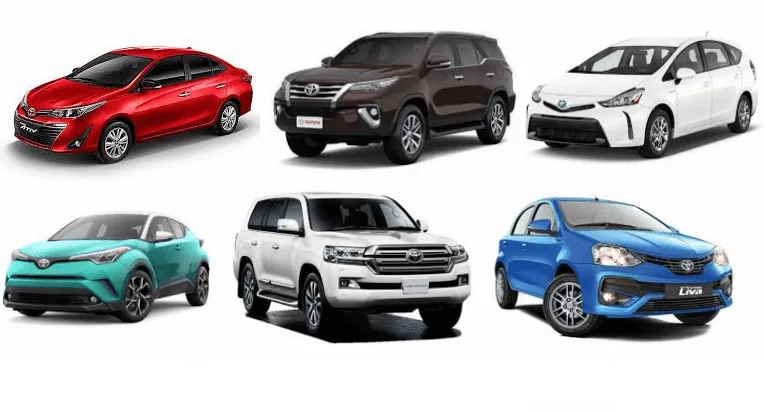 Toyota Camry Prices in Nigeria (2019) – If you are looking to get a car that combines efficiency, durability and style, then Toyota Camry should be among the top cars on your list. 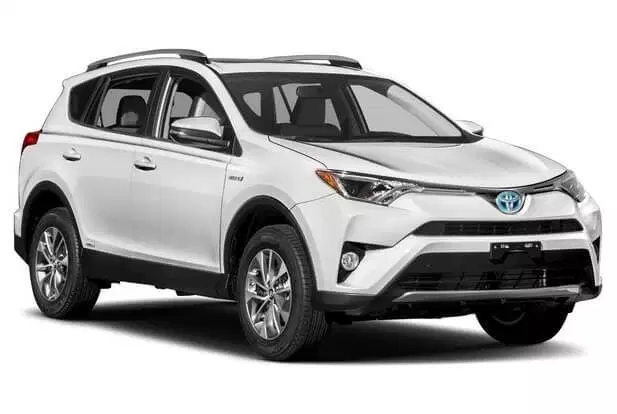 Just like its brand family Toyota Corolla, Toyota Camry has for long been one of the best-selling brands of Toyota cars worldwide. Deservedly so, this classy brand has been made quite affordable to both the middle and first class. 2007 – 2011 (Camry Muscle): #2.6 million – #3.7 million. 2015 – 2017: #9 million – #16.5 million. 2015 – 2017: #6 million – #9 million.